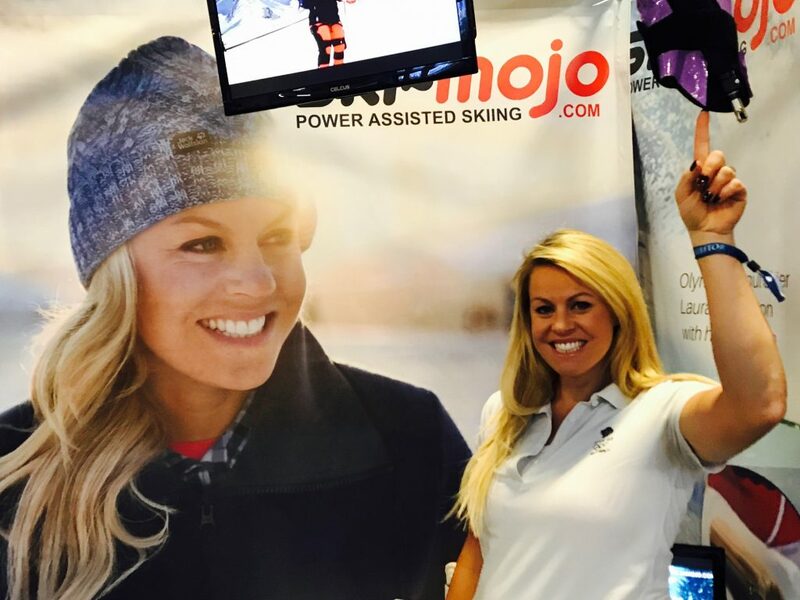 Four-time Winter Olympian and Britain’s most successful female downhill skier, Chemmy Alcott is a huge advocate of the Ski Mojo. “If I’m coaching and out on the mountain all day long, the difference it makes now is significant. 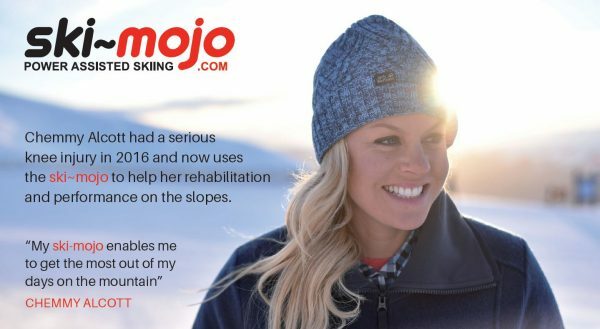 I need to protect my knees for the longer term and the Ski Mojo simply takes that strain away. “I don’t think there’s any but I’ve heard people say that it’s a bit like cheating. I don’t agree with that.